I finished reading Scott B. Williams’ latest book, Bug Out Vehicles and Shelters. 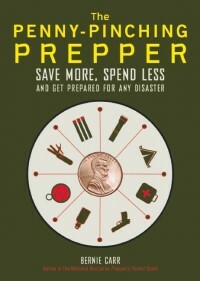 Scott B. Williams is no stranger to the preparedness world: along with writing Bug Out Survival blog, he as previously written Bug Out: The Complete Plan for Escaping a Catastrophic Disaster Before It’s Too Late and Getting Out Alive: 13 Deadly Scenarios and How Others Survived. To be honest with you, prior to reading this book, I had not given bug out vehicles much thought. In the back of my mind I know that there is always a possibility that a disaster may force us out of our homes, and thus we keep a “go bag” just in case. Sure, we keep a GPS device as well as maps in the car, but again, have not really focused on the specifics about escape vehicles. This book has changed my thinking. If you ever have to run off somewhere, then the mode of getting from point A to point B or C becomes very important indeed. And once you get to the location, there is also a matter of making sure you have some form of shelter. The book has four main sections: one section covers Escape Vehicles and the pros and cons for each type. Another section covers Mobile Retreats such as RVs and liveaboard boats. A third section describes Alternative Vehicles such as motorcycles and ATVs. 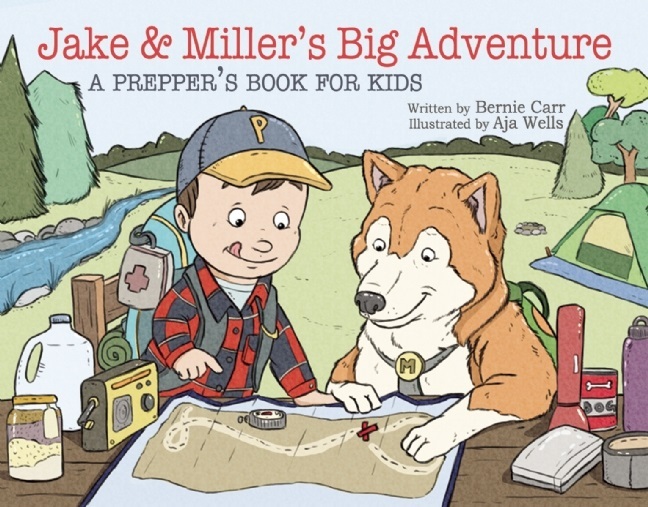 The last section delves into longer term portable shelters. I admit, I am not really into watercraft or motorcycles so I focused on cars and trucks. All too often, people may feel limited in their circumstances and focus on lack of options. The beauty of this book is that it shows that there are a variety of options available for everyone. Someday I would love to own an RV, and when the time comes, I can rely on this book to tell me what features to consider. The author offers the reader the advantages and disadvantages of each choice, leaving the reader to decide what is best for his or her own situation. Scott B. Williams is clearly very knowledgeable about the subject. I found the book very well written and informative. I shared the book with my husband and he enjoyed reading it as much as I did.